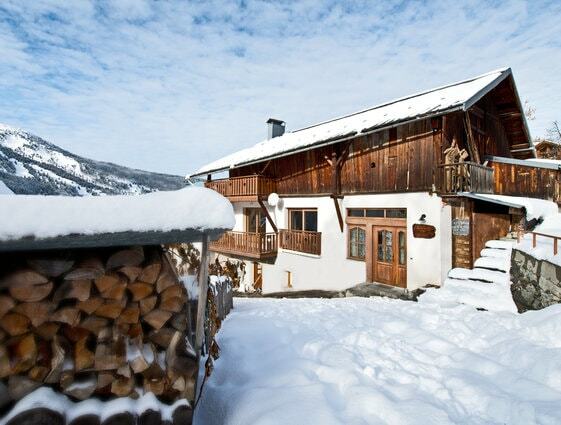 Chalet Edelweiss is an ideal chalet for a group of friends or a couple of families. 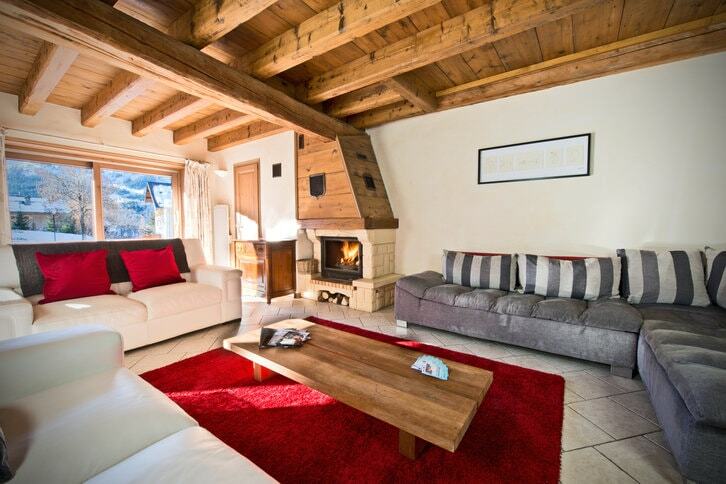 The chalet is conveniently located in Meribel Village, just a 2-3 minute walk from the high speed Golf chairlift. 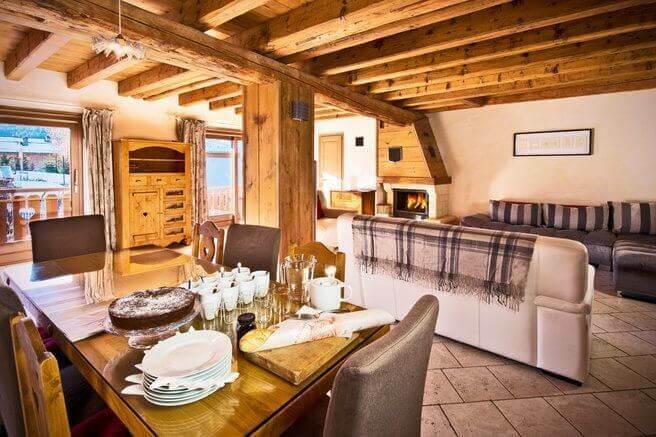 Meribel Village also has great apres ski at the Lodge du Village as well other restaurants and amenities, including the famous bakery! 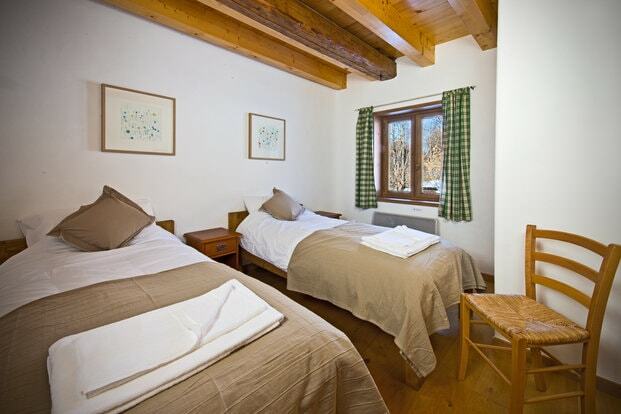 The chalet is made up of 4 bedrooms with 2 bathrooms on the ground floor with a large living area, the top floor is perfect for families wth a twin room and a set of bunks. The first rule of hospitality is that nothing upsets a guest more than over-promising and under-delivering. The food you will be served will not be fine dining fare but it will be homely, plentiful, well-executed and very, very tasty. And the ongoing feedback we now receive suggests that this is hitting the spot. After welcome drinks with bubbly on the first night, beer & wine are free-flowing between when you arrive back from skiing in the late afternoon until the end of dinner.